The Threaded Rod is UNC thread and can be welded to eye nuts for a custom eye bolt. 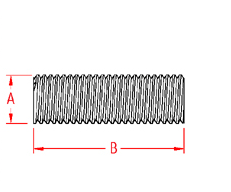 This rod is available in sizes ranging from 1/4″ to 1″. 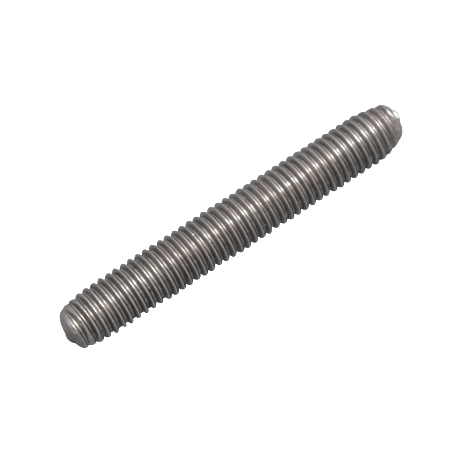 It is made from grade 316 stainless steel for maximum corrosion resistance and durability, making it perfect for marine and industrial applications.